Illinois State has remained a first-choice university throughout the years, ranking in the Top 100 Public Schools by U.S. News & World Report for its academic excellence and quality. Despite its growing enrollment, Illinois State remains dedicated to delivering an individualized educational experience with small class sizes and personalized attention. When you attend the university, you can expect quality at an affordable price. 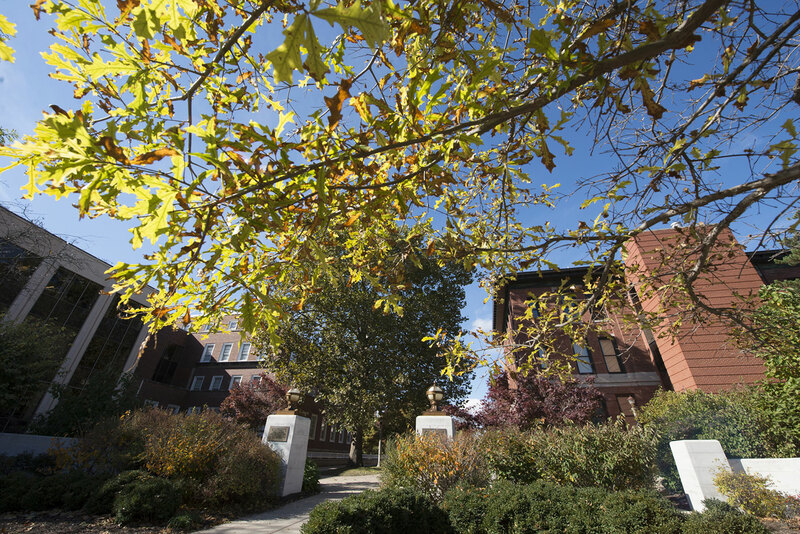 INTO Illinois State University’s Pathway and English language programs lead to more than 165 bachelor's degree programs and 94 master's degree programs. 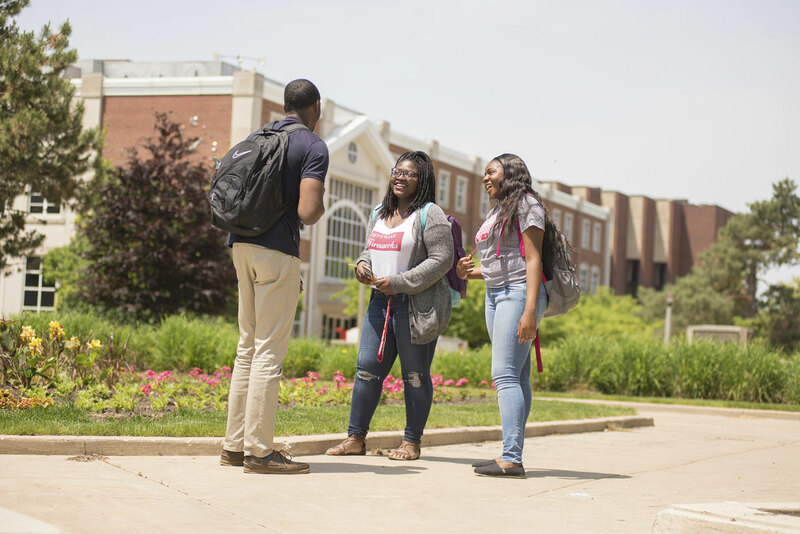 INTO Illinois State creates a welcoming atmosphere that provides you with the resources needed to integrate into the university and US culture. You can find our center located right on the Illinois State campus, so you will never be too far from your support system. 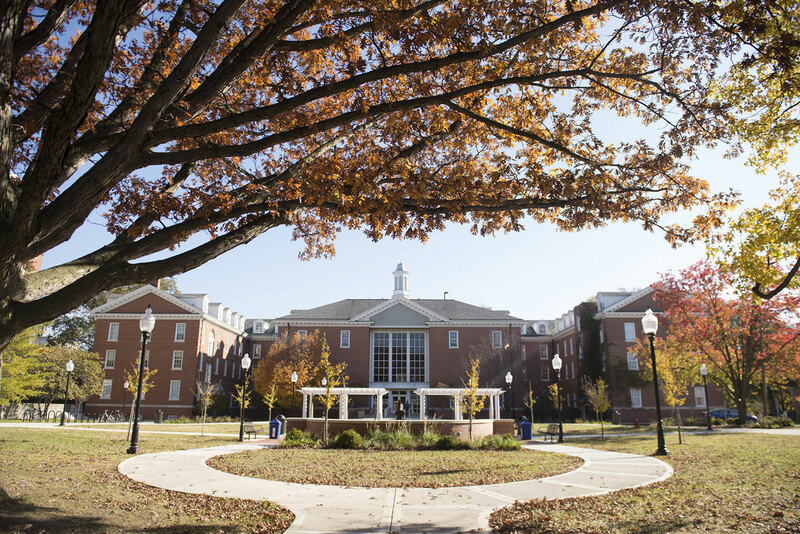 There, you will be met by dedicated staff ready to assist you with housing, student wellness and arrival support. We offer social opportunities and can provide assistance with travel plans or anything else you may need throughout your student journey. With 67 countries represented, Illinois State provides a supportive campus that feels like home. INTO Illinois State is committed to helping you achieve your personal and professional goals by providing the tools and resources you need to succeed. The INTO Illinois State center will serve as a learning community where you can have access to academic, housing and social support. At the INTO Illinois State Learning Resource Center, you will find academic support to help you succeed in your courses. We know the best way to learn another language is to practice it with someone else. Here, you can work with Pathway course tutors who will help you improve your English reading, writing and speaking skills. The Learning Resource Center also offers additional space for studying or working on group projects. You can also check out books to help you get your assignments done.